Mike Miller was the lead singer for the hit group Harmony Street for many years and served time with several top oldie groups over the years including, George Galfo’s Mystics, The Rob Roys, The Jive Five and The Willows. 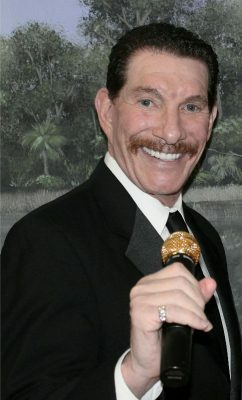 Mike has written several hit doo wop tunes and written jingles for many major radio stations. His interviews on The Harmony Street Show are the official interviews for The Doo Wop Global Hall of Fame in California. Mike does a 90 minute show with Amanda Cohen in South Florida. Michael is thrilled to be part of the Remember Then Radio family. The Harmony Street Show with Mike Miller ™ conducts in depth interviews with the major talent of the genre we love.